Bond 25 is in pre-production and is scheduled for a February 2020 release. What happens after that? 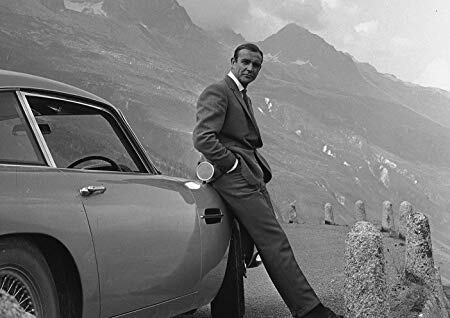 Here’s a modest proposal: What if the 007 film series becomes a series of one-offs — a series of anthology movies, not a continuing series, per se. Every time a new Bond actor is cast, the assumption is they have to be around for a decade or longer. But what if that were no longer the case? Consider this: Eon Productions is taking longer and longer to make 007 film installments. 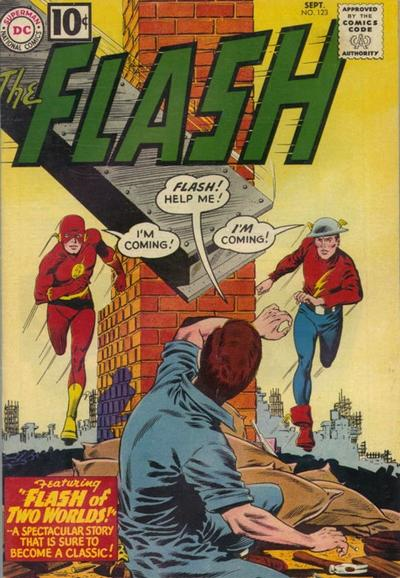 In previous decades, there were stretches when the series went into hiatus. 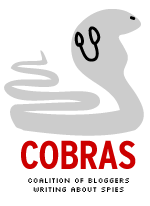 But that was because of legal conflicts or studio financial problems (1974-1977, 1989-1995, 2008-2012). With the 2015 and counting gap, there is no such external factor. This gap is a matter of Eon’s choice. It has enabled Eon boss Barbara Broccoli to make small-scale, intimate dramas such as Film Stars Don’t Die in Liverpool ($1 million U.S. box office) and Nancy ($80,000 U.S. box office). At the current rate of production, there may be two, maybe three, 007 films a decade. Thus, the question arises whether it’s necessary for a Bond actor to commit to a decade-long stint. If the one-off model were adopted, new possibilities arise. 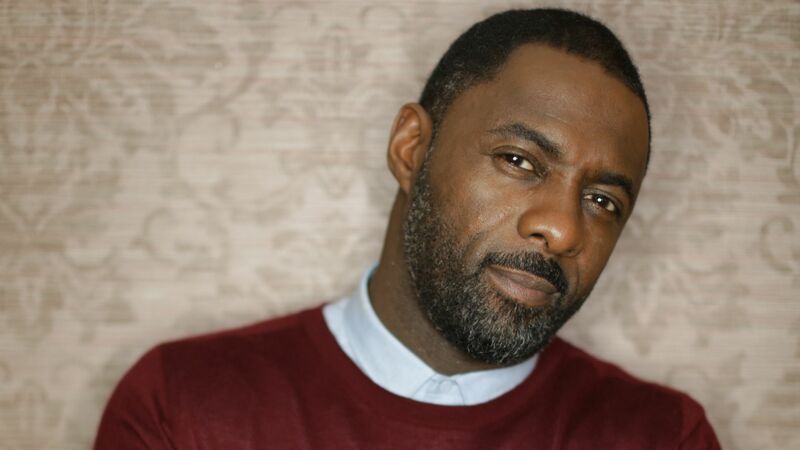 Perhaps you could do a one-off with Idris Elba to satisfy the market who’d like to see him play Bond. He’d be around 50 when such a movie would be made, but it’s only one and the Eon series has had actors (Roger Moore and now Daniel Craig) in the same age range. Also, with a one-off model, you could try out a period Bond. a film set in the 1950s or ’60s, when Ian Fleming’s original novels and short stories were published. You’d at least see how it plays out. And if it doesn’t work out? Well, you change the format the next film, no problem. Is this going to happen? Not likely. But it’s worth thinking about given the current reality of the 007 film series. 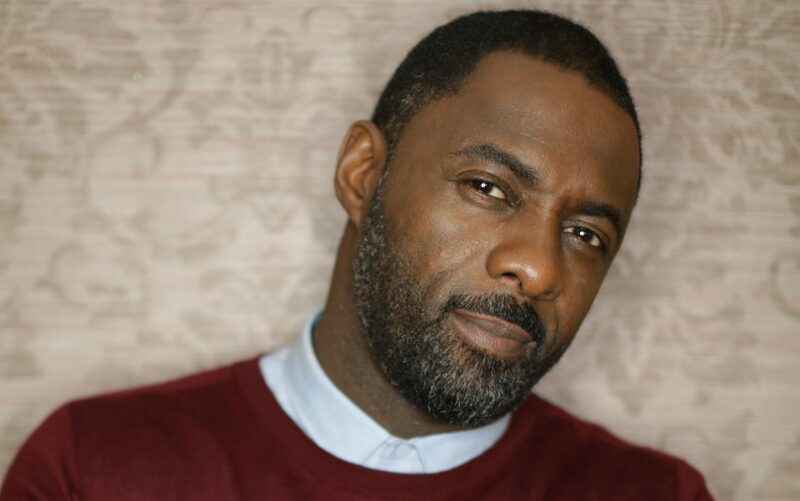 ORIGINAL POST (tweaked to incorporate Fuqua’s denial): Three years ago, the blog said the Idris Elba/James Bond “debate doesn’t appear to be going away soon.” Talk about an understatement. There was no indication the Daily Star reached out to Eon for comment (and now we know why). Back in December, Broccoli said the following in a Hollywood Reporter podcast. Question: Would you ever hire a person of color or a woman to play James Bond one day? Broccoli: Anything is possible. Right now, it’s Daniel Craig and I’m very happy with Daniel Craig. Meanwhile, the Fuqua quote got cited in summaries produced by CNN.com (which asked Eon for comment), People, and Esquire. Almost immediately there after (but before Fuqua’s denial), fans debates ensued. Temperatures up in a thread on The Spy Command’s Facebook page. Like the movie groundhog day, many of the same comments uttered before were stated again. –Bond is white/it’s political correctness run amok/it’d be like casting a white guy as John Shaft. Of course, people of color have seen the opposite (“whitewashing”) occur for many decades. White guys (Olivier Welles) playing Othello, white guys playing Asians (like Mickey Rooney’s less-than-subtle performance in 1961’s Breakfast at Tiffany’s) or Dr. No (Joseph Wiseman in the title role, who was half Chinese, half German. –Read the books! Where Bond has a scar down his cheek and Felix Leiter (played by two different black actors in a combined three movies, including two made by Eon) was a Texan with straw-colored hair. –Elba is too old to play James Bond. Elba turns 46 on Sept. 6. Of course, last month saw the debut of Mission: Impossible-Fallout starring 56-year-old, age-defying, skydiving Tom Cruise. –Elba is too old to spend a decade playing 007. The traditional expectation is a new Bond actor will be at it for about a decade. However, the hiatus between 007 films is growing. Eon will barely make three 007 movies in the 2010s, assuming Bond 25 meets its scheduled fall 2019 release date. Assuming Eon doesn’t sell itself, will it mount, say, only two Bond films in the 2020s? Is the “Bond actor spends a decade in the role” model up for reappraisal? Could future Bond actors do one-offs? Not that any of this is going to change minds. But it looks like this latest wave — goofy tabloid stories and all — is as strong as previous ones. How well do Americans like 007? 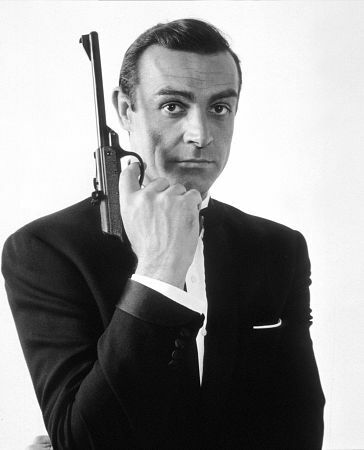 A market research company called YouGov surveyed 999 Americans on Dec. 4-5 about James Bond. The survey occurred just before SPECTRE, the 24th James Bond film, began principal photography. 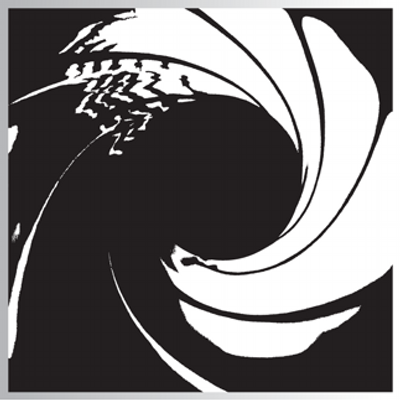 –20 percent of Americans said they thought they had seen every James Bond movie. That included 24 percent of men, 16 percent of women. Breaking down the numbers further, 18 percent of whites thought they’d seen every 007 film, 31 percent of blacks and 18 percent of Hispanics. By age, it broke down to 18 percent 18-29, 21 percent 30-44, 20 percent 45-64 and 20 percent 65 and older. By family income: 17 percent below $40,000, 22 percent $40,000 to $80,000 and 29 percent $80,000 and above. –50 percent said Sean Connery was their favorite screen Bond, with Pierce Brosnan at 19 percent, Roger Moore at 17 percent, Daniel Craig at 11 percent, Timothy Dalton at 2 percent and George Lazenby at 1 percent. When Bond fans are broken down by age, things changed. In the 18-29 category, Connery was still No. 1 at 33 percent but Craig was a close second at 26 percent. Pierce Brosnan stood at 21 percent, with Roger Moore at 13 percent, 4 percent for Dalton and 3 percent for Lazenby. Connery was No. 1 with 42 percent 30-44, 54 percent 45-64 and a whopping 72 percent 65 and older. Want a break down by political affiliation? Connery was No. 1 with 51 percent among both Democrats and Republicans, and 48 percent among independents. Regional breakdown? Connery was tops in all regions: Northeast (53 percent), Midwest (54 percent), South (46 percent) and West (49 percent). To see the YouGov tables, CLICK HERE.